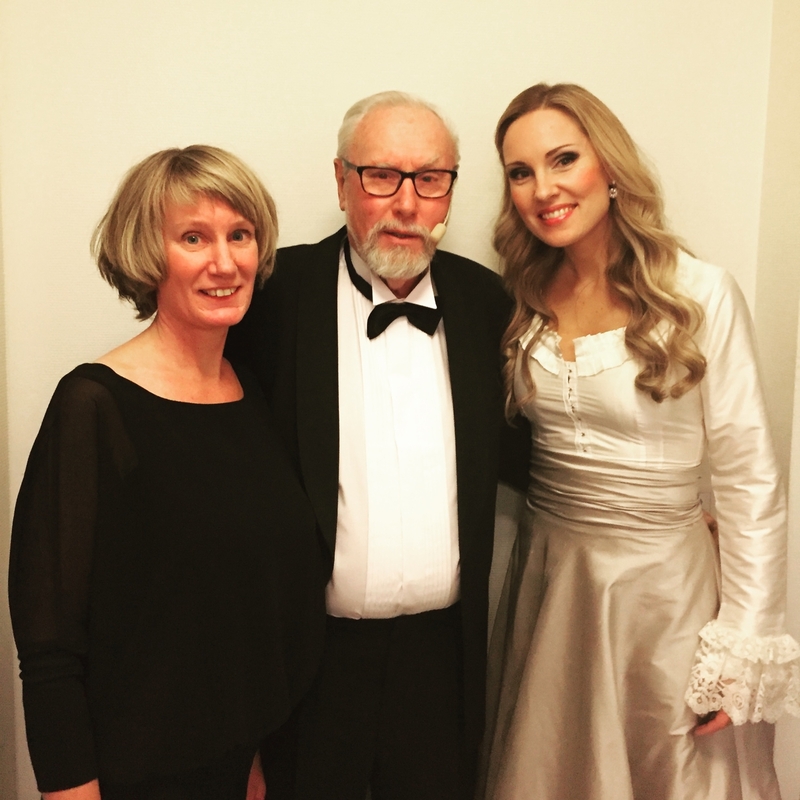 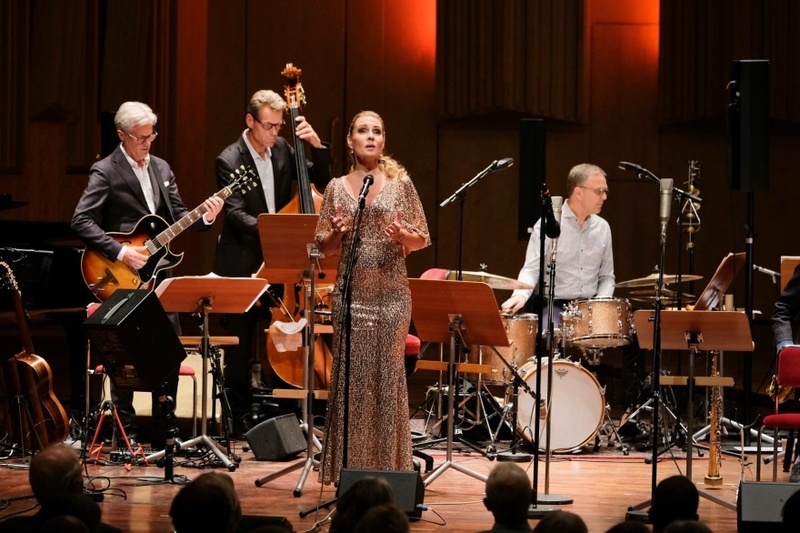 Hannah Holgersson is the guest artist of the Christmas concerts "En stjärna skiner i natten". 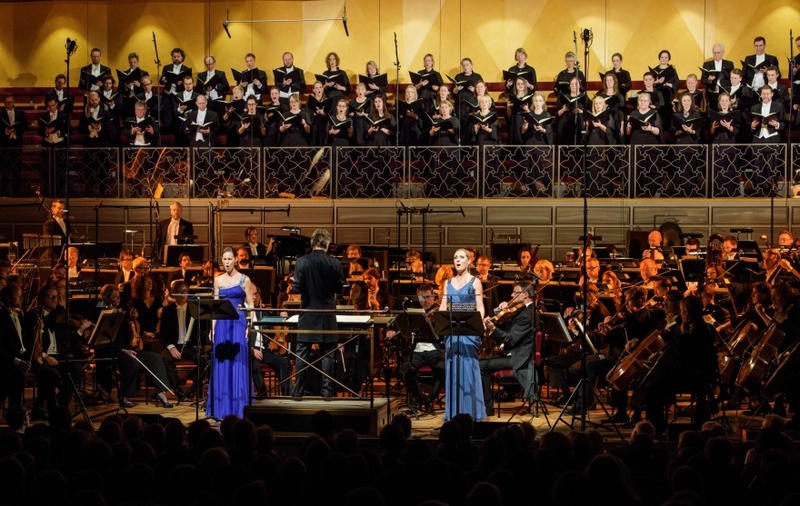 Three joyful concerts filled with our most beloved Christmas songs! 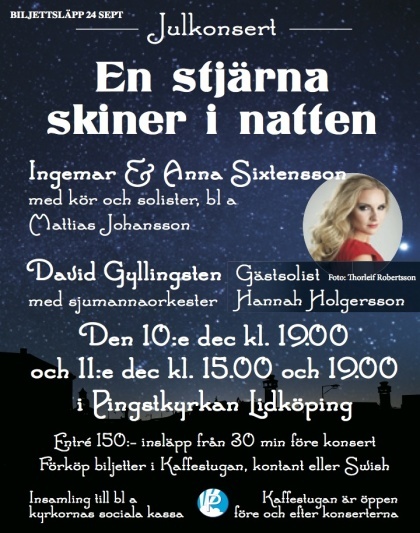 Most welcome to Lidköping on December 10th and 11th!